People have gone extreme measures to trim and shrink their bodies. The faster the weight loss, the better they seem. That is why the growth in diet pills or supplements is always upward. 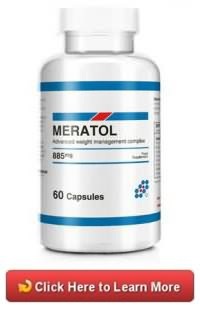 There have been several most effective diet pills for women and men that have been going around. Below are some of these weight loss options on how people try to shed off those extra pounds and appear thin without the hassle of going through an operation like liposuction, or choosing the healthier options like exercise or going on healthy diet programs. Appetite Suppressant – as the name connotes, it reduces an individual’s appetite, making them feel full even if with lesser or no food consumption. This often leads to lesser food consumption, therefore, making a person weigh less or become thinner. It is made up of mixed natural ingredients, but mainly by green tea and other plant extracts, making a person more energetic and active. Appetite Suppressants are not a substitute for diet or weight loss programs, it is initially made for medical use to cure obesity, and so it is available over-the-counter. However, most people abuse the use of this tablet, that is why appetite suppressants have to be prescribed by doctors before use. 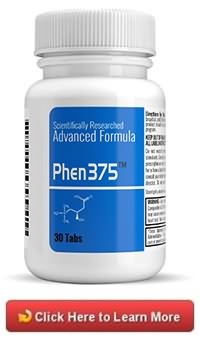 Some of the side effects that were previously associated with this diet capsule when used excessively are fatal pulmonary hypertension, heart valve damage and sometimes even addiction. 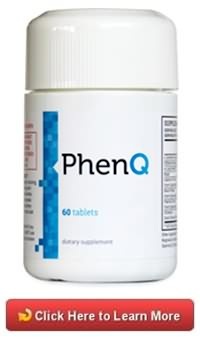 Some of the early side effects include blurriness in vision, dizziness, sleeplessness, irritability, upset stomach or constipation and dryness of the mouth. If any of these symptoms persist longer than expected, inform and consult with a doctor as soon as possible to prevent further health risks. 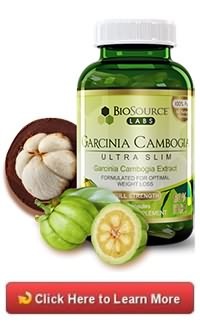 Fat Burners are types of diet supplements that work fast and are made up of herbs and chemicals which stimulate the metabolic system so that an individual can digest food faster. Some fat burners also often suppress appetite, making an individual feel full even if no food or a little food has been consumed. This gives an individual energy boost for any activity as it generates heat inside the body that is also manifested by exercise, sport or any strenuous activity or movements. These are not, in a much specific term, the chemicals that burn fats. It helps aid in weight loss. This can also help an individual grow right muscles when partnered with exercise. 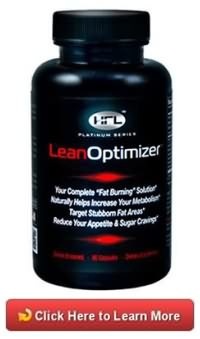 It is also recommended when using fat burners as diet supplements, to drink more water since metabolism is fast and people lose more liquids. Because all over the counter diet pills pass through FDA (Food and Drug Administration) and clinical trials before selling them in the market, it is best advised that an individual check on the label of their fat burner of choice, the recommended dosage and usage before consumption. 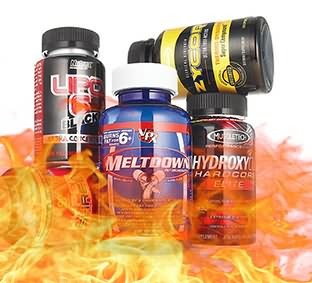 Abuse in fat burners may sometimes impose health hazards to the body and may cause more significant health issues. These are not intended for continued use. 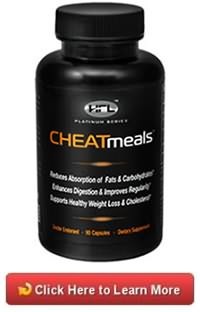 When used in an excessive amount or over a more extended period than recommended, these fat burners may make the body accustomed to the stimulant and therefore may not be useful anymore. The effect of this being not effective may further slower one’s metabolism and make a person fatter. Fat and carb blockers typically prevent the body from absorbing fat and carbohydrates per se. They are said to shred off pounds off of the weighing scale as they usually stop the build-up of such. Fats and carbohydrates are 2 of a person’s number 1 enemy in food consumption. This is often used by people who go to the gym who work out because they need the energy it supplies to lift heavier weights and to boost their energy further. It is known as the most difficult to digest, and often, the main reason for growing bigger in size. Carb blockers are generally made up of white kidney beans and wheat germ extracts that said to produce digestive enzymes that break down starchy carbohydrates that are present in pasta, potatoes, and bread. These starchy carbohydrates are most of the time on the top of the list that are difficult to digest. 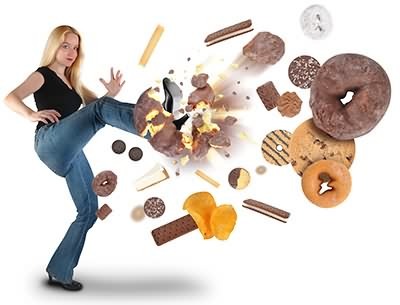 When an individuals consume these, the carb blockers grind them and flush them out of the digestive tract. They get eliminated from the body fast while having to worry about the build-up. Fat blockers, on the other hand, contain “Chitosan,” that came from the exoskeleton of shellfishes. They work like fiber that sips the consumed fats and takes them immediately out of the system. 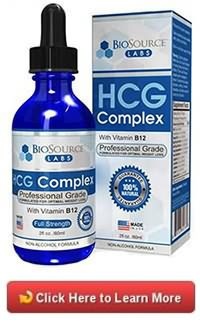 However, these fat blockers prevent even the good fats like Omega 3 and Omega 6 that are required by the body to maintain a healthy disposition. When taking excessively, fat blockers could lead to vitamin deficiencies. Several side effects were noted as well for both fat and carb blockers such as gas, bloating, nausea, vomiting, diarrhea, cramping. Although there were also testimonials, they work well. Year on year, more and more people have become more obsessed with becoming thin. Media has played a vital role in this. They perpetuate the minds of most people that being thin is what is desirable, what is attractive and what is beautiful. Even the minds of most younger teens have been affected by this perspective. Everywhere people look and turn, billboards, TV commercials, actors and actresses, models endorsing different weight loss brands, poster and ads in print, all postmen and women who are thin. 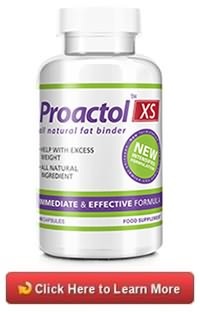 Well-known weight loss companies mentioned above have indeed been proven to provide evidences of their promises in helping people lose body weight quickly. Reading through articles and researching on the different safe diet pill options would also impose a great help in deciding which to take. Jumping in and getting a new diet pill without careful thought could bring about health risks that a person may come later with regret. But most importantly, remember that size does not matter. What matters is what’s on the inside. 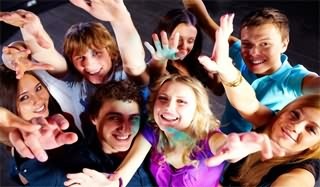 There are a lot of people who get noticed, wanted and has become appealing to the eyes of many. Being thin is not a guarantee that an individual will be more attractive, more beautiful and more desirable. 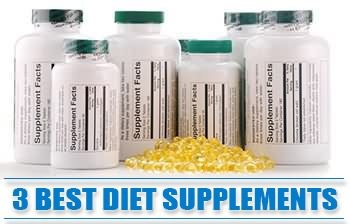 However, sometimes for people with a slow metabolism, the assistance of diet supplements may be necessary to help with weight loss. Therefore, be sure to choose the best as mentioned above. Before taking any of these natural diet pills, it is best advised to consult with a doctor to know which the best fit is for an individual.